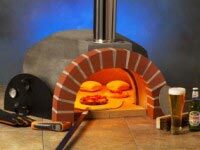 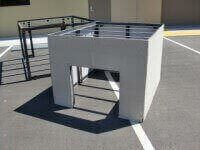 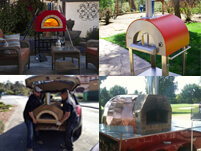 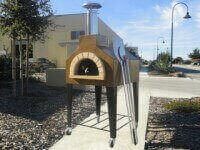 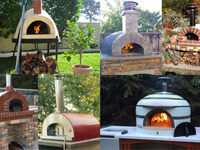 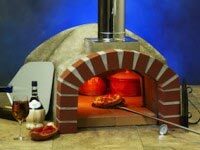 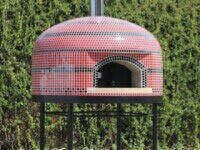 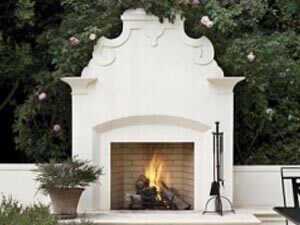 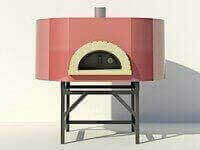 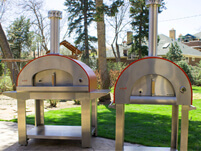 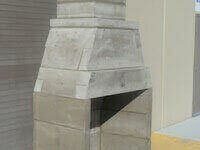 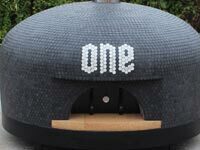 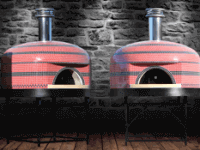 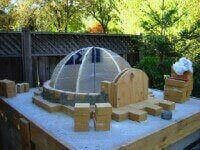 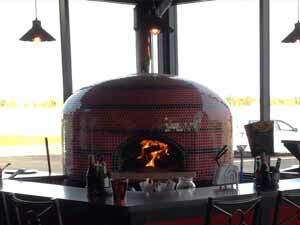 Bella Portable Wood Fired Pizza Ovens Start at $2295. 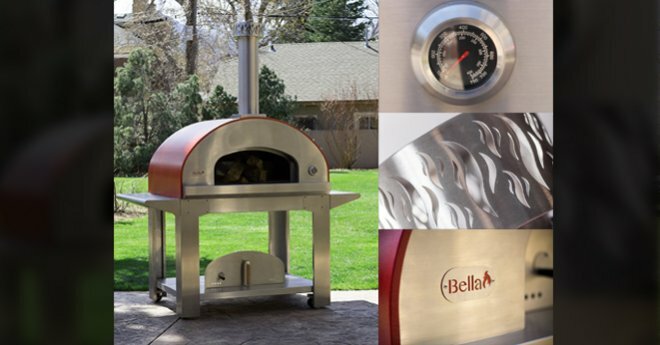 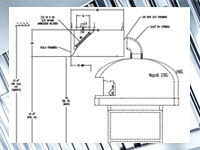 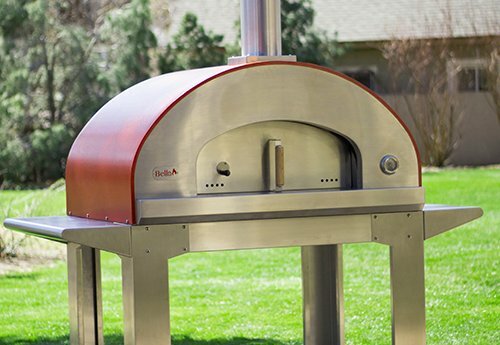 Bella ovens are available as portable pizza oven carts, can be installed on a countertop, or used in mobile pizza oven trailers making them ideal for any outdoor kitchen. 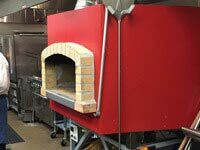 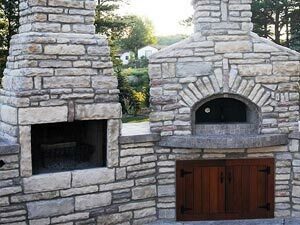 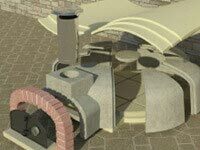 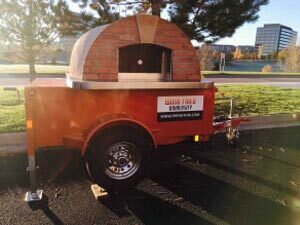 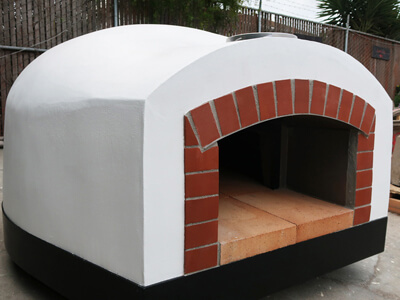 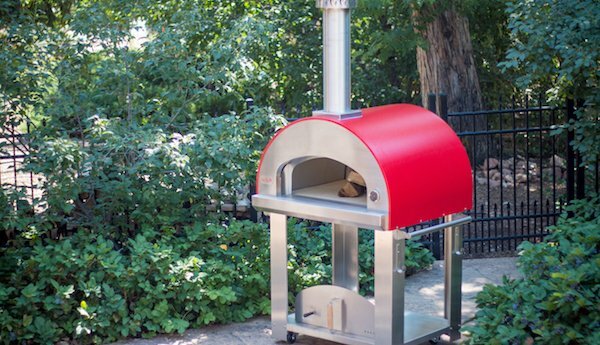 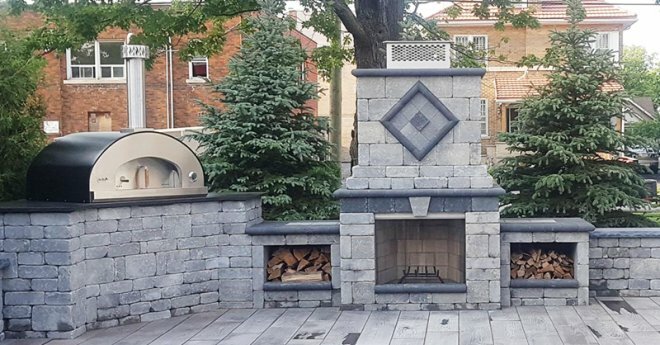 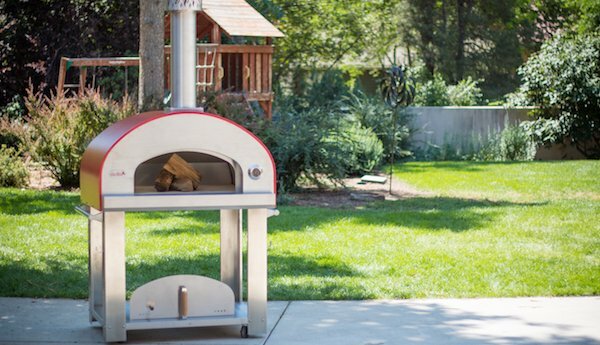 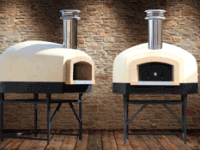 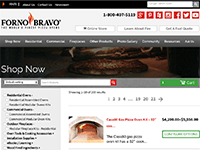 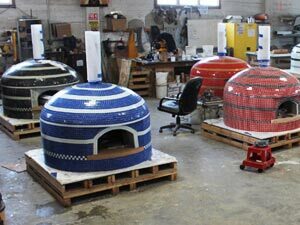 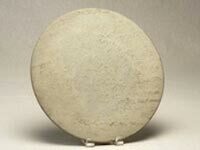 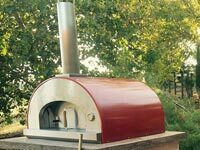 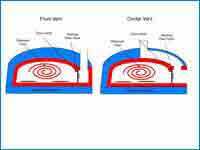 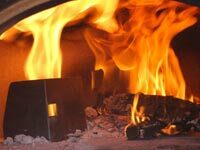 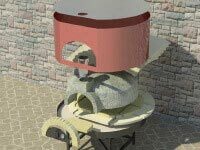 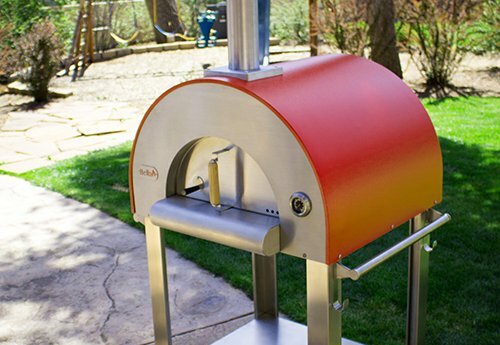 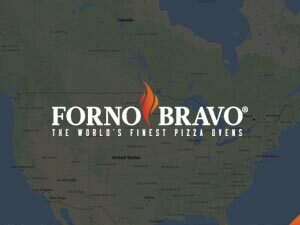 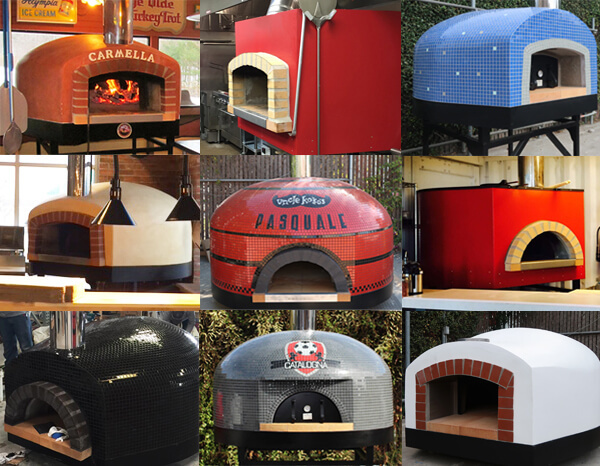 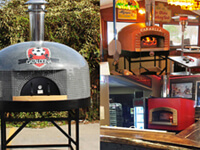 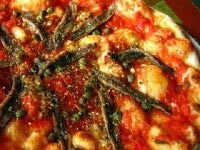 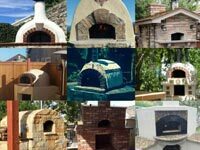 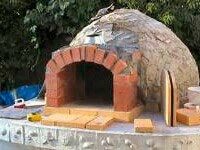 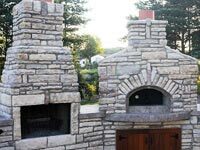 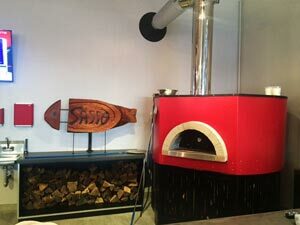 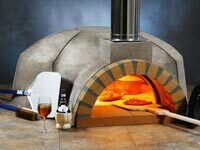 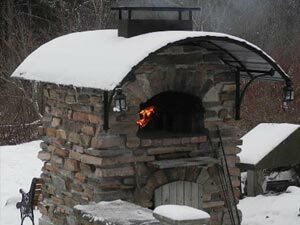 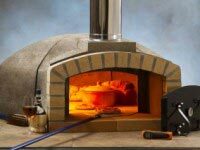 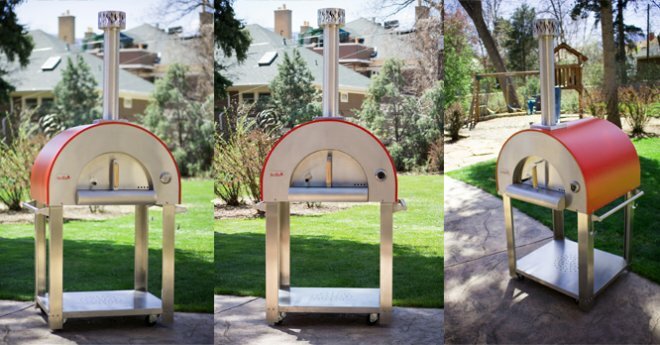 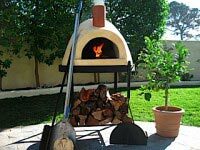 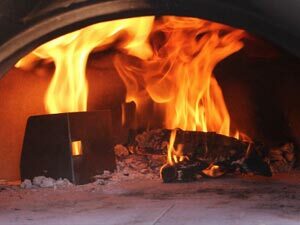 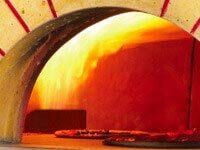 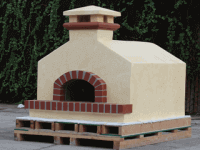 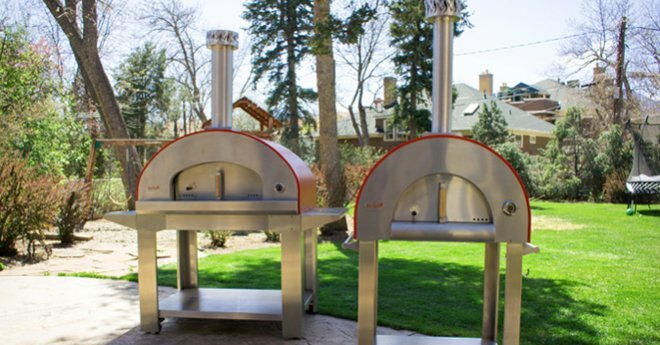 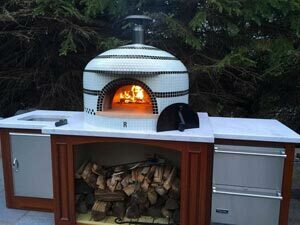 More affordable and flexible than traditional refractory or brick ovens, these lightweight portable wood fired pizza ovens are easily installed, do not require curing, and can be taken on a family vacation. 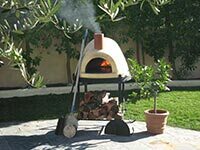 These wonderful stainless steel pizza ovens heat up remarkably quick (15-30 minutes) and use less wood on average than a traditional brick oven. 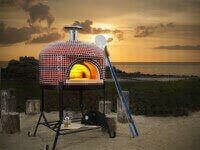 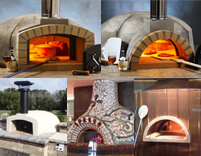 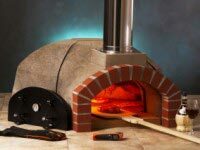 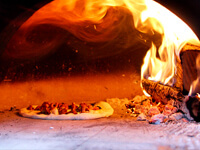 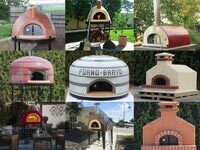 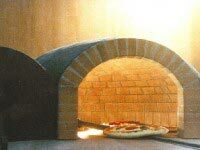 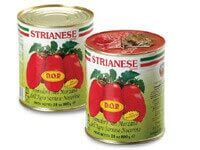 Best of all, you are going to love making Pizza Napoletana and hearth bread in these portable ovens. 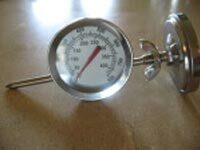 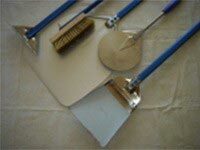 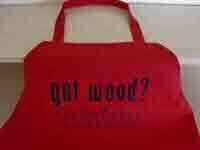 Starter tool kit with gloves, stainless steel pizza peel, and wooden pizza peel. 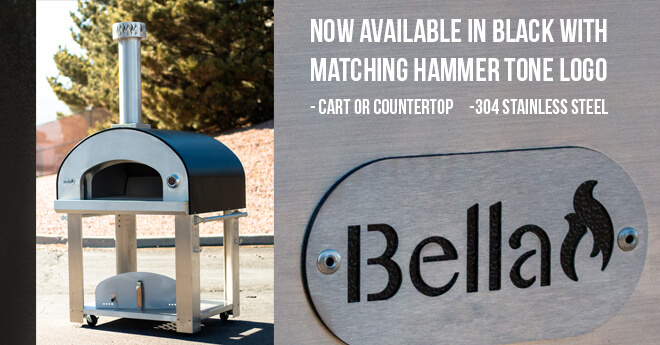 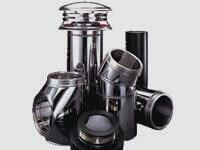 Powder coated enclosure with a hammer tone finish, more rugged than cheaper imports with high-gloss finishes that wear in the sun.